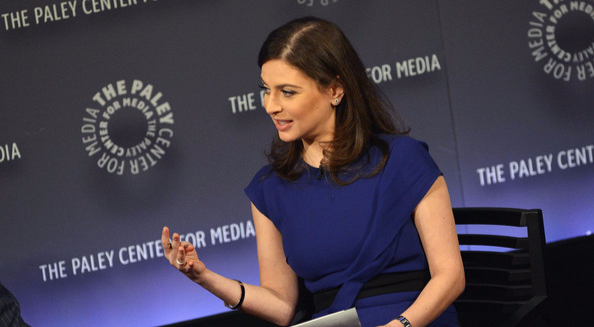 Bianna Golodryga, who in September joined both CBS News and CNN, as a correspondent and contributor, respectively, appeared on both networks today. This morning, she reported for CBS This Morning; by late afternoon, she was on CNN International, anchoring Quest Means Business. Golodryga was previously the finance anchor for Yahoo News. She has hosted QMB a few times the past week, according to sources.